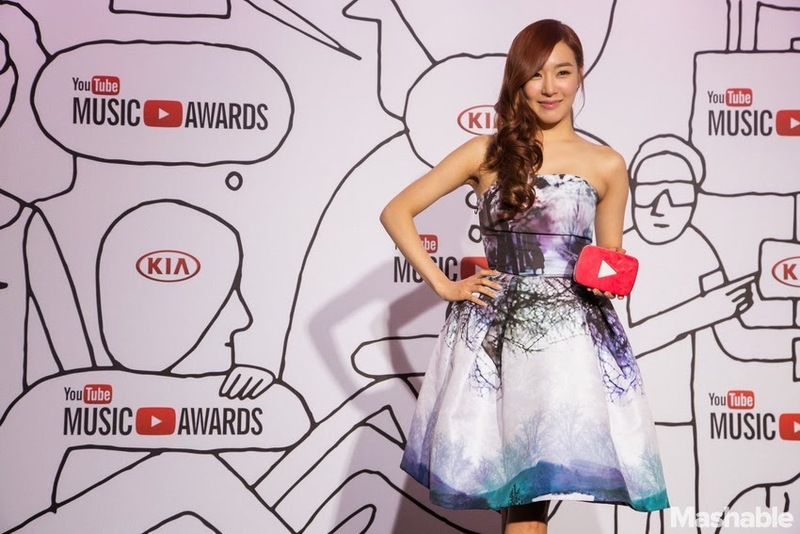 Member Tiffany talks to K-Town after beating Bieber, Gaga, 1D and more for Video of the Year: "To be a part of that group of huge artists was a big treat." One can imagine fans of Justin Bieber, Lady Gaga, One Direction and more collectively dropping their jaws when the YouTube Music Awards announced that the inaugural Video of the Year award had gone to Girls' Generation for "I Got a Boy." The nine-member K-pop girl group's win put a global spotlight not only on the power of the fervent K-pop community, but also an Asian act with crossover potential. 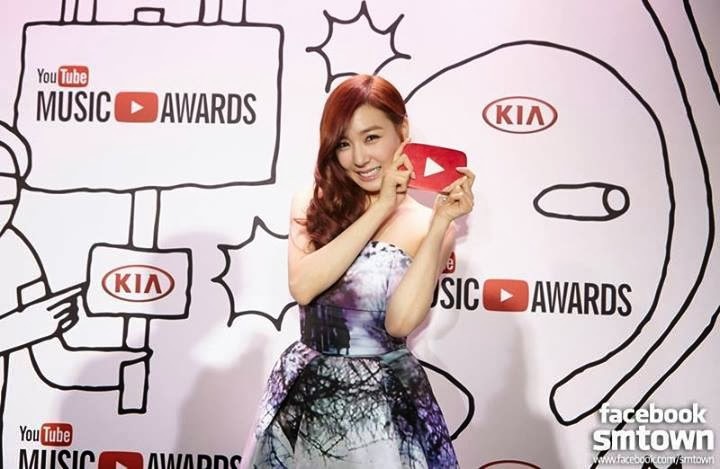 After Girls' Generation was announced champion, Billboard spoke exclusively to Los Angeles-bred member Tiffany, who was representing her group at the awards. "It was huge competition," she tells Billboard of the win, decided entirely by fans sharing a specific, YouTube-created nomination clip on social media sites. "This was totally unexpected and exciting and extremely humbling at the same time. Just to be a part of that big group of huge artists was a big treat. We're seven years in as a group. And to be given such a big reward is rewarding. I'm just so thankful for it." The 24-year-old adds that she personally knows how stiff the competition really was. "I have watched almost all of the videos in that category," she explains. "If I had known that I was going to be in the same categories as them, I would have watched more of my video! [Laughs] But this was all thanks to the fans." According to YouTube, the Video of the Year nominees were selected based off the "the most loved, watched and shared music videos on YouTube over the last 12 months." So, what made "I Got a Boy," such a clickable viral hit? "This video was a lot more quirkier, but also a lot more laid back than out previous videos," Tiffany says, referring to past K-pop visuals including "Gee" (with more 111 million views), "The Boys" (81 million) and "Oh!" (68 million). "The music was also so different from our past videos. It probably attracted both new and old audiences. It went together so well with trends, this is what everybody wanted -- something new, something raw, more different, more urban. And I guess it all came together at the same time." The singer/actress/model also touched on the ninesome representing other Asian artists also vying for international attention, adding "The best thing about a platform like YouTube is that it helps musicians all around the world to reach such a vast audience. I'm just thankful that we were able to reach out to so many different fans that didn't know what our music was. But other than us, there are so many other Asian acts that are appealing to a worldwide audience. 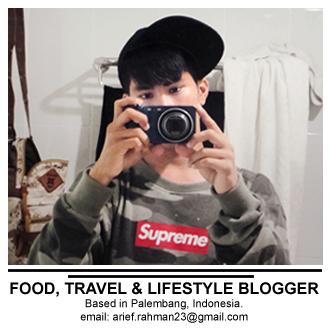 To be chosen to represent that for the first-ever YouTube Music Awards is very unbelievable and amazing. Hopefully, it will get us worked up for the next album." Speaking of a new album, the ninesome recently announced a new Japanese record set for December. It's likely to include the band's recent Top 10 Japan Hot 100 hits "LOVE&GIRLS," "Galaxy Supernova," plus new tracks Tiffany describes as "amazing." "[Based on] my personal taste, our Japanese albums are some of my favorites," she explains "Our first album sold a million copies. Because we had such a big hit on the first album, it's always like, 'You can't top the first album.' This album has some amazing songs. I can't wait for everybody to hear it. I'm singing it all day. I'm pretty sure it's going to be a very happy time for all of us. In terms of the music, we've matured and the quality is so much greater. But fans looking out for a K-pop comeback will need to sit tight a bit longer. "We were due this year, but unfortunately due to delay..." she confirms. "We wanted it to be a better, bigger, cooler sound. We're just choosing our tracks carefully. The production process is always so much fun, so we're taking our sweet time so that fans will like it even more. We'll be out pretty soon, I hope." Released on New Year's Day this year, "I Got a Boy" (below) spent two week at No. 1 on the Billboard Korea K-Pop Hot 100. The genre-shifting, tempo-changing had the potential to alienate listeners, but its success on the charts and on YouTube seemed to clarify that the innovation was worth it. But, ultimately, the humble Girls' Generation member wants fans to know that this award is just as important to them as it is to the band. "I really want to thank my fans and I really hope they enjoy this moment as much as I do," she says. "I was kind of startled on stage because I didn’t know where to look and I couldn't really hear myself. None of Girls Generation would be possible without the fans. We've grown into a family. This is just love and support for one another. I hope we can repay that through good music, good performances and staying together as a band." 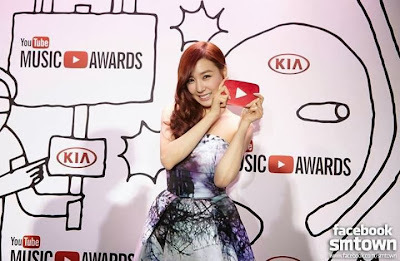 Tiffany (Girls' Generation) at 2013 Youtube Music Award.